The original cars navigation system was getting very tired so the customer wanted to update the car . 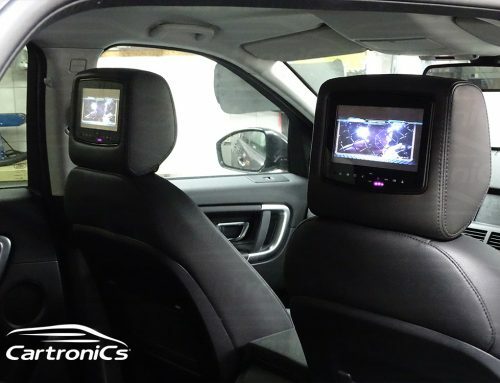 We removed the original screen & old navigation & fully installed the Pioneer Avic-F930BT touchscreen navigation system. 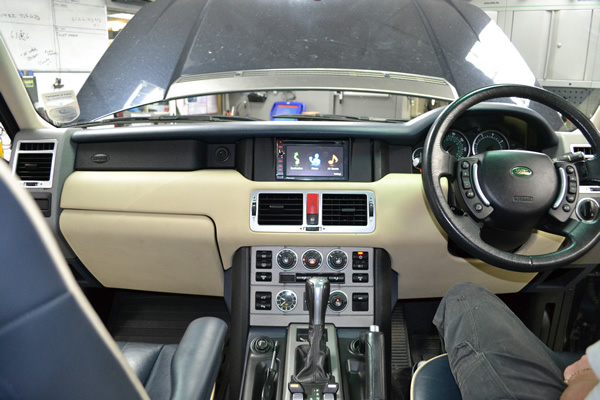 The installation was fully integrated into the cars original steering wheel controls and car speaker system. 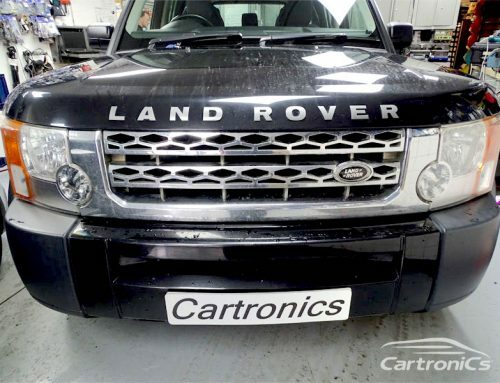 We also made sure the original rear parking sensors worked via the new system ( as old radio was integrated). Great job, looked good and sounded great! The Pioneer Touch screen unit boasts a large list of features including Radio/Navigation/CD/DVD/MP3/USB/Bluetooth/iPOd/Video iPOD/APP mode + much more.